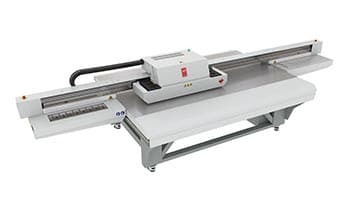 True flatbed design, with 125 cm x 250 cm print area and optional Roll Media support for overnight printing on flexible media. 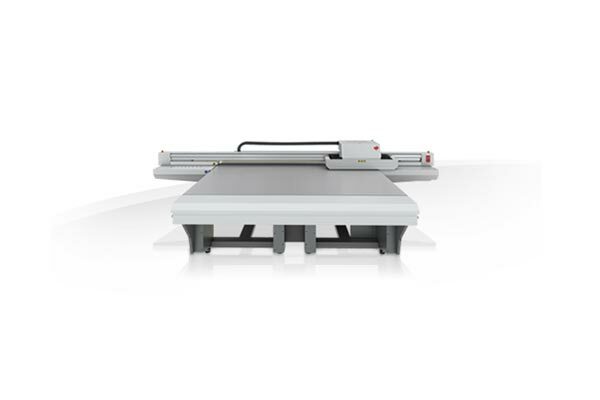 6-channel Océ VariaDot™ imaging technology for stunning print quality and application versatility. Excellent productivity with output up to 58.7m²/hr. Built for even greater capacity: ideal for print producers with a throughput of at least 10,000 m²/year, or peak jobs above 800 m²/week. 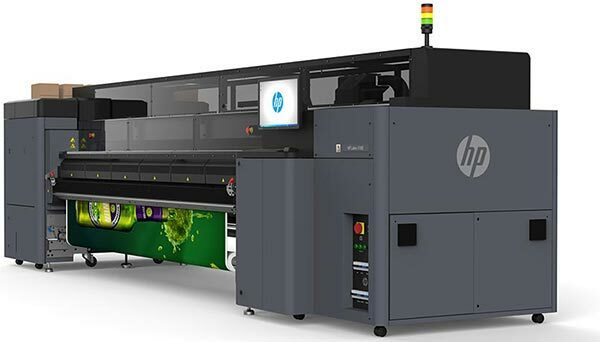 New low-energy UV curing system for printing on thin and heat sensitive media. Simple and precise media positioning thanks to pneumatic registration pins. 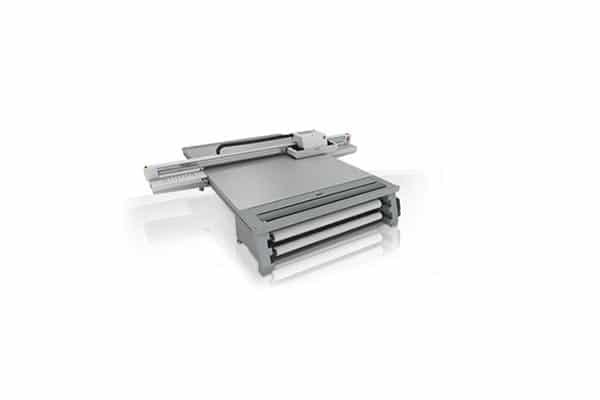 Automated Printhead Maintenance System as standard, for consistent performance print after print. Optional upgrade path to Océ Arizona 2280 GT, perfect for near photo quality and fine-art printing or increased application versatility. 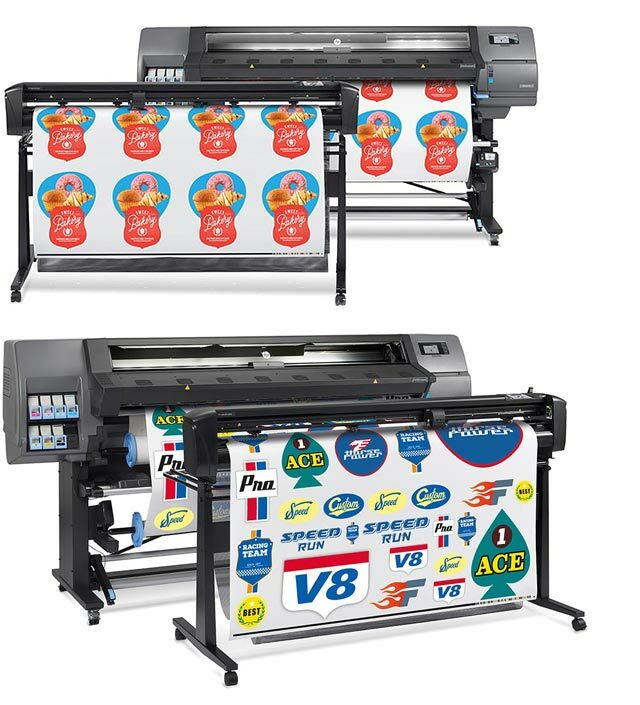 Designed for higher capacity mid-volume print producers, the new high-speed Océ Arizona 2260 GT true flatbed printer offers superb print quality, versatility and reliability on both rigid and flexible media. 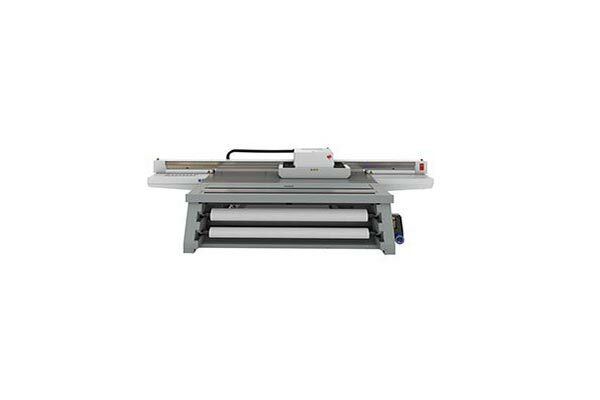 Printer only: 5.0 m x 2.0 m, 825 kg. 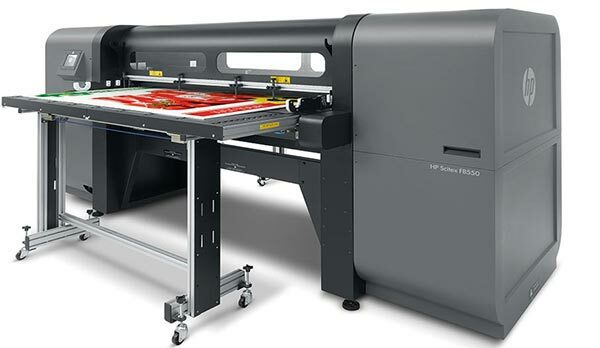 Printer + Roll Media Option: 5.0 m x 2.3 m, 1000 kg. Application of the 2-Channel Upgrade converts an Océ Arizona 2260 GT to Océ Arizona 2280 GT adding Light Cyan and Light Magenta for near photo quality and fine-art printing or adding White ink and/or Varnish capacity for backlit and non-white media applications. 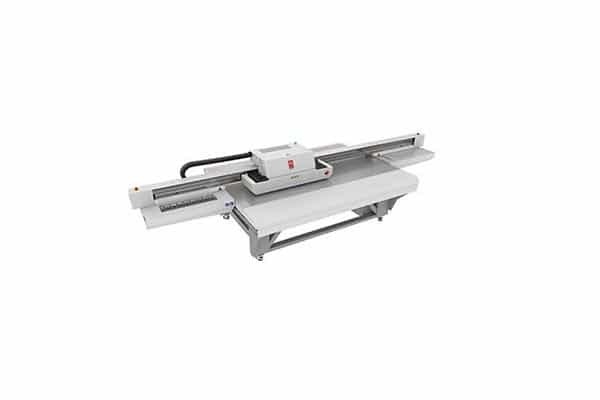 – True flatbed design, with 125 cm x 250 cm print area and optional Roll Media support for overnight printing on flexible media. 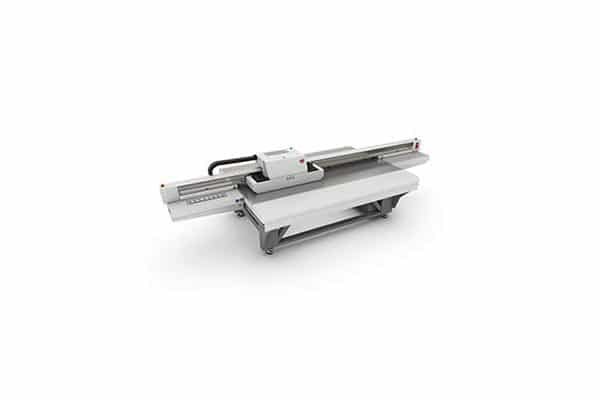 – 6-channel Océ VariaDot™ imaging technology for stunning print quality and application versatility. – Excellent productivity with output up to 58.7m²/hr. – Built for even greater capacity: ideal for print producers with a throughput of at least 10,000 m²/year, or peak jobs above 800 m²/week. – New low-energy UV curing system for printing on thin and heat sensitive media. – Simple and precise media positioning thanks to pneumatic registration pins. 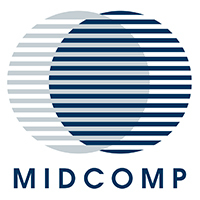 – Automated Printhead Maintenance System as standard, for consistent performance print after print. – Optional upgrade path to Océ Arizona 2280 GT, perfect for near photo quality and fine-art printing or increased application versatility. For a quote on the Océ Arizona 2260 GT please send us your contact details and we will get in touch with you soon.